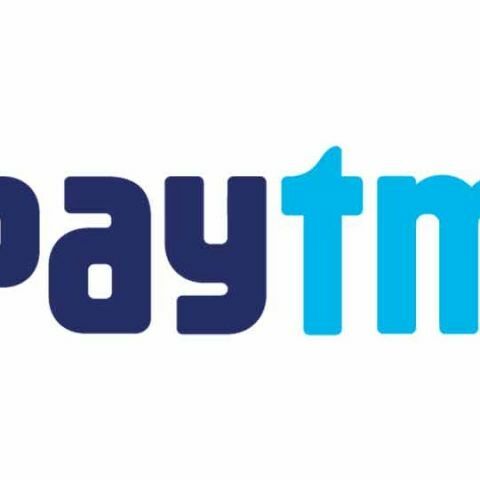 The Indian Railway Catering and Tourism Corporation (IRCTC) has signed a deal with Paytm to integrate that latter’s payment gateway into its app. Kiran Vasireddy, Sr. Vice President, Paytm, stated, “At Paytm, we are on a mission is to make payments extremely simple. Our deeper integration with IRCTC platform will not only provide greater convenience to its users but would also increase the success rates of such transactions.” The company hopes that this tie-up will make the process of making digital payments much easier for travellers. Last month, IRCTC had announced a partnership that would allow passengers to make e-cash payments on the Food on Track app. The app allows passengers to book food from restaurants, and have it delivered to their coaches. The food can be ordered at over 300 stations, from prominent food chains like Dominos, KFC, and more. Further, Mobikwik is also powering the payments for IRCTC Connect.